Antique Chests of Drawers | Browns Antiques Billiards and Interiors. 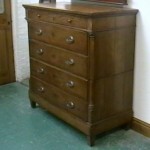 Please browse our range of antique Chests of Drawers for sale. 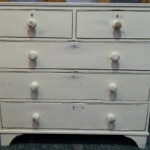 We stock chests of drawers in pine, mahogany and oak, as well as painted chests of drawers.